and the loss of independence in 1912, the burdens and benefits of France's forty-four year dominion, and the stunning success of the nationalist movement leading to independence in 1956. In the post-independence era, the book traces the monarchy's gradual monopolization of power and the resulting political paralysis, ending with the last years of Hassan II's reign, when Moroccan society experienced a sudden and radical opening. A postscript brings events up to 2012, covering topics such as Morocco's "war on terror," the détente between the monarchy and the Islamists, and the impact of the Arab Spring. 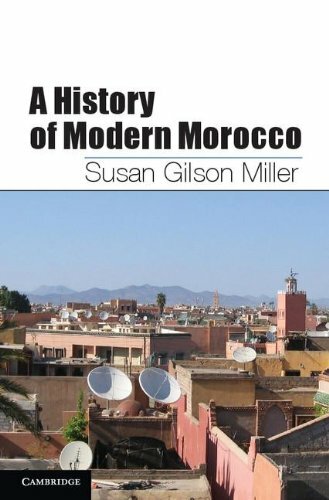 This concise, readable book will inform and enthrall students coming to the history of North Africa for the first time, and also those in other disciplines searching for the background to present-day events in the region.